It's that time of year again—the start of a new school year! For all little ones, this is always a time of excitement and some nervousness. It’s only natural though, as new experiences can be hard for everyone. Maybe it’s their very first day, maybe it’s a new year with a new teacher, or maybe it’s a new school altogether. The important thing is for everyone to feel welcome. 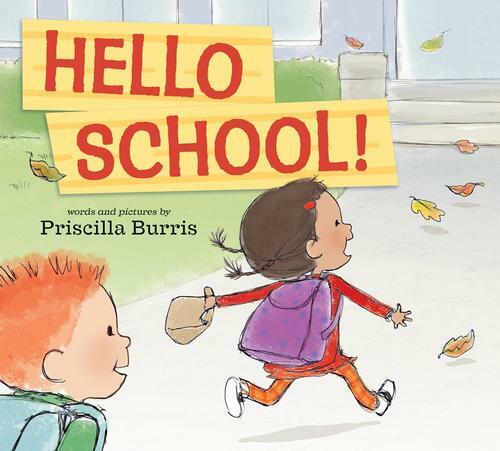 Which is the perfect segue into the first of two selections for Picture Book Highlights this month, a series where we put the spotlight on brand new books that have been ordered for all neighborhood libraries. 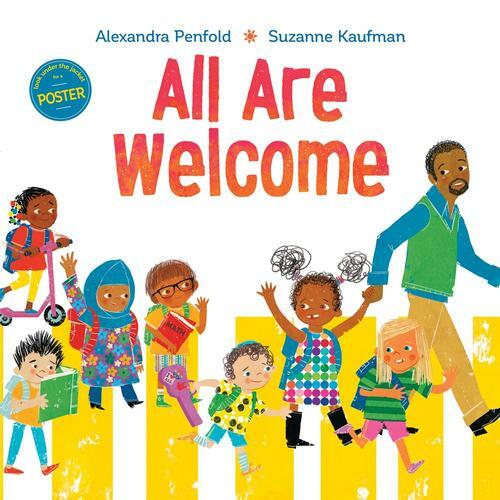 All Are Welcome, written by Alexandra Penfold and illustrated by Suzanne Kaufman, takes place on the first day of school in a busy urban setting. Front endpapers show families of all kinds accompanying their children on this very special day, while back endpapers display the end of a family school day. The fun and enthusiasm of the students is contagious, and the illustrations excel at promoting diversity and inclusivity. A most welcome and timely book for all! But what happens at school, on that very first day and all year around? 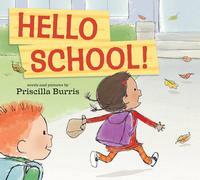 Our next selection, Hello, School! by Priscilla Burris, has the answer! Join a diverse class of excited youngsters as they’re about to start a new school year. This is a great book to help familiarize children with all the activities they can expect at school, from circle time to snack time to goodbye time, all the while sharing the experiences with lots of great new friends. Be sure to check out our Back to School booklist for more book recommendations!